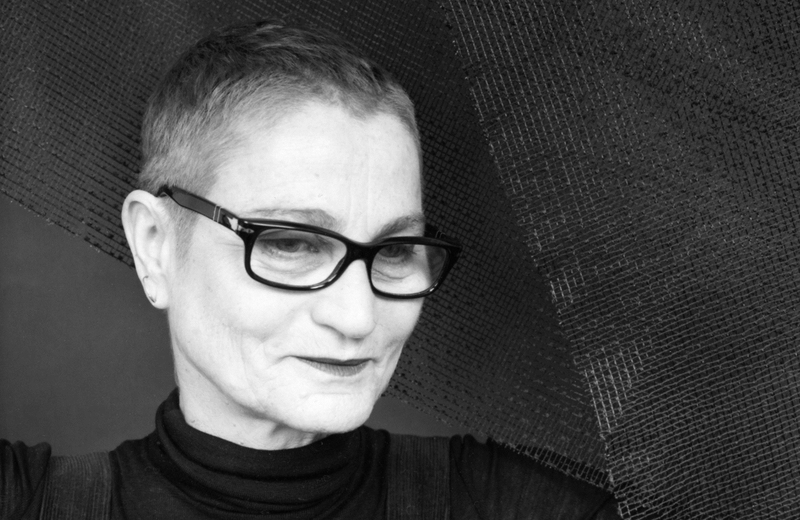 Controversial and provocative choreographer, Robyn Orlin has continuously pushed the boundaries of performance art and dance in the 20 years that she has been creating work. Although once marginalized by the conservative dance community in South Africa, Orlin's City Theatre and Dance Group currently receives funding from the National Arts Council. This funding facilitates the practical and artistic development of young dancers, giving them ongoing workshops to develop and enhance their performance skills, as well as providing them with new opportunities to market their work. Orlin has worked in diverse media including television, film, theatre, dance and opera as a choreographer, producer, dancer and teacher. Her work has been recognized in South Africa and abroad through various awards, bursaries and scholarships. Robyn Orlin works in a rather eclectic way. She works from project to project and invariably tries to find ways of including the community and her audiences into her work. Her point of departure when making a new work is the immediate environment, which acts as a springboard to open up issues around culture, history and identity. The audience will often be found on the stage during a performance and the performers loitering with the audience - she would like everybody to dance and dancers to be able to be everybody! Robyn now finds herself living part of the year in Berlin (where her husband, Oliver Schmitz, is making films) and Johannesburg or on the road touring with her work. However, she spends her whole year yearning for her hometown Johannesburg, which is the source of her inspiration and creative drive. Aah! If only Father Christmas were a Go Go Dancer or a Communist - Trailer from ICKamsterdam on Vimeo.